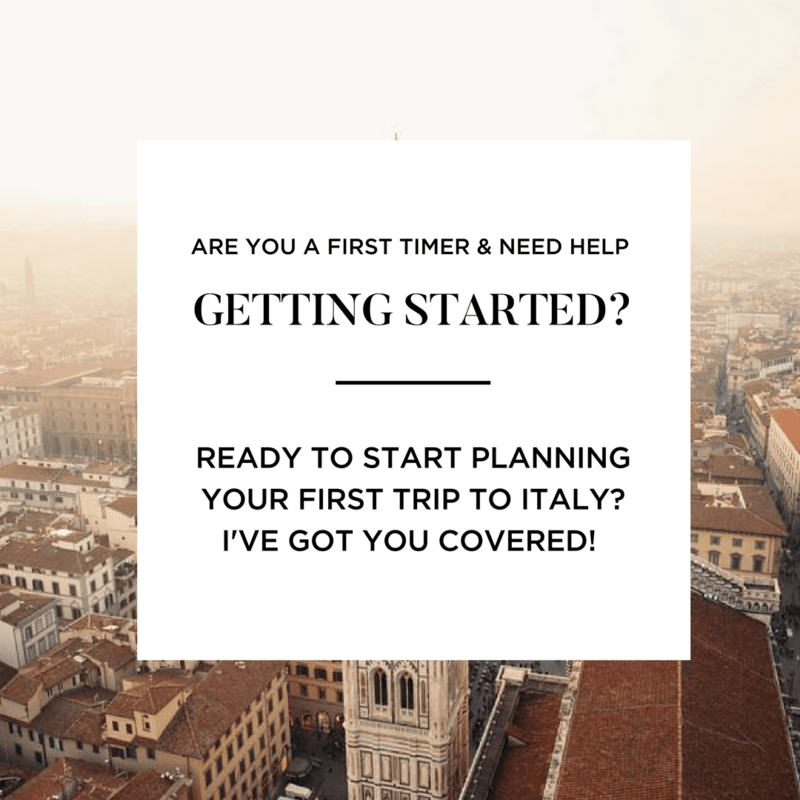 About Us – Smitten Italy + Co.
YOU’VE GOT A MILLION Italian Dreams AND DON’T KNOW WHERE TO START. 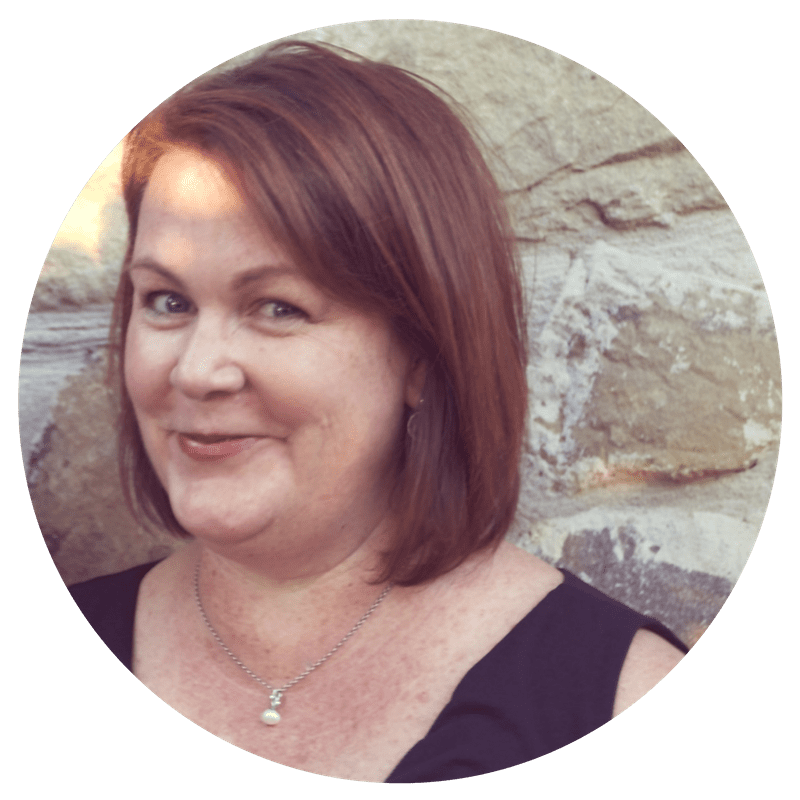 Hey there, I’m Heather and I've been right where you are- at the crossroads of being excited and at the same time feeling overwhelmed with my big dreams and bigger to do list. 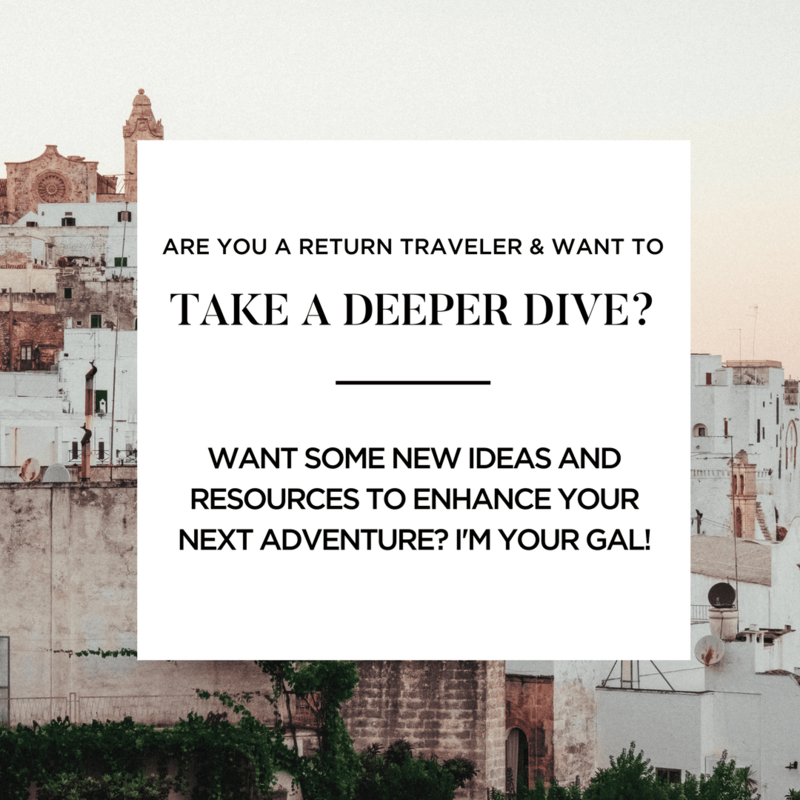 I’ve been planning adventures in Italy for myself and others for the past 10 years and am obsessed with creating resources & tools to help you plan your epic trip. I'd love to help You plan, organize & Make It Happen! Choose from the options below to find great tools & resources to get you going with turning your dreams into a plan.